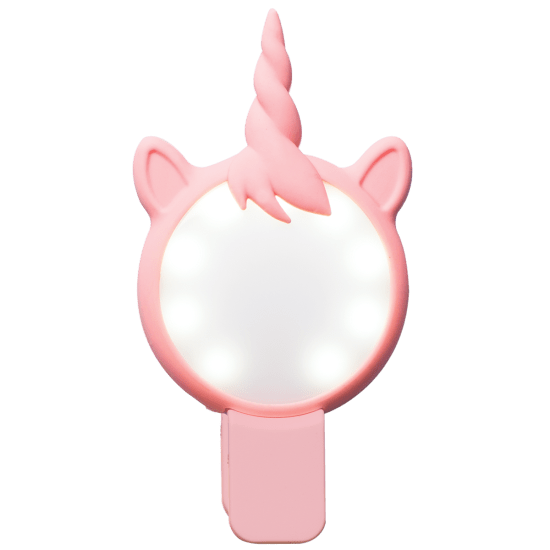 Take magical selfies with our unicorn selfie light. 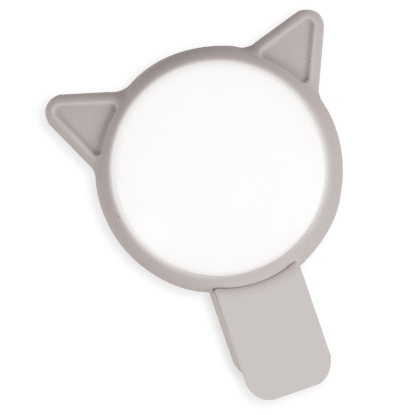 The small, rechargable light clips right onto your phone to make sure you get the best selfie ever. Perfect for gift giving, your friends will have to have one too.